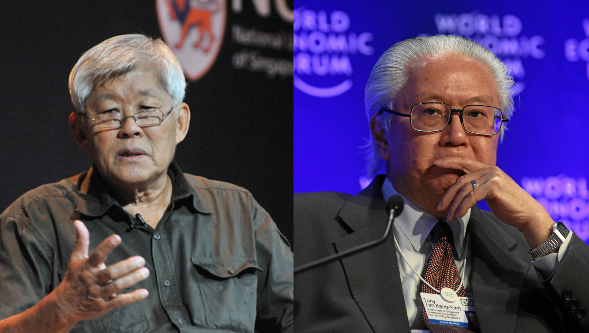 'ITE and Poly education is "bad rubbish"' – Did Tony Tan say that? Last Saturday (16 Jul), the Singapore Democratic Party (SDP) held a public Forum titled, “Stealing My Lunch – Keep Calm and Get Organised”. One of the panelist in the Forum was Mr tay Kheng Soon. Mr Tay is an adjunct professor at NUS Department of Architecture School of Design and Environment and is also the founding member of the independent think-tank, Future of Singapore.